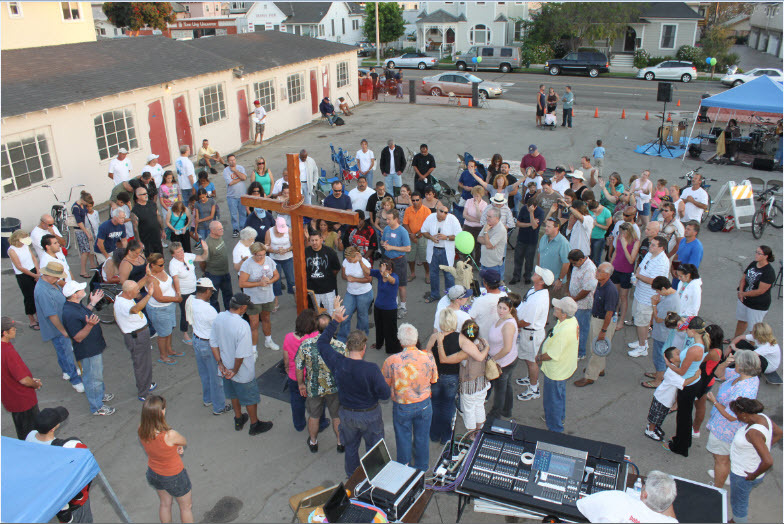 The story of the Kingdom Center Ministries began in March 2010 at a former hotel in Ventura California. It had once been the breeding ground for drugs, prostitution and all sorts of crime. What once housed criminals began to house homeless families. What once had been a place of shame was redeemed for the Glory of God. It wasn’t long before the City of Oxnard, seeing how it was that God was redeeming lives in Ventura came to our ministry team and asked if we might partner at a property they had set aside previously for drug rehabilitation. In the fall of 2011 Gabriel’s House, The Kingdom Center Oxnard was launched on a beautiful 2.5 acre farm home once owned by one of Ventura Counties most prominent agricultural families. Since those beginnings we have served over 300 women and children at Gabriel’s House and many more in Ventura. Dozens of families have been reunited. Many of our residents have successfully returned to, began or finished both educations’ as well as professional training. Virtually all of the ladies at Gabriel’s House have successfully found employment. 83% of all those that have left the Gabriel’s House have successfully re-entered society with jobs and housing for both themselves and their children. Gabriel’s House is truly a place where hope is resurrected in the lives of those that were not only homeless but also hopeless. At Gabriel’s House the story is we are truly “United to Build Lives”.